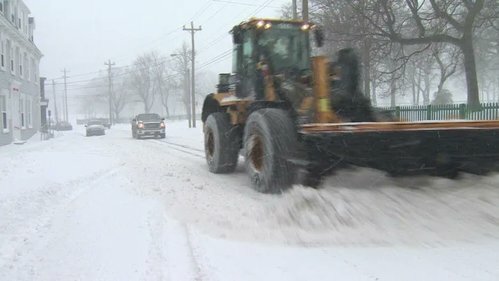 Our Storm Centre is up and running, tracking this morning's closures and delays. 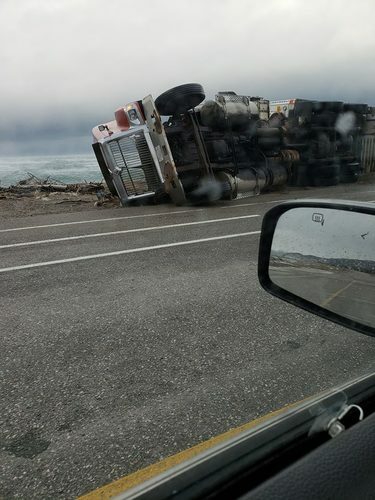 Holyrood RCMP say there are two tractor trailers immobilized in the eastbound lane of the Trans-Canada Highway, east of the Holyrood Access Road. 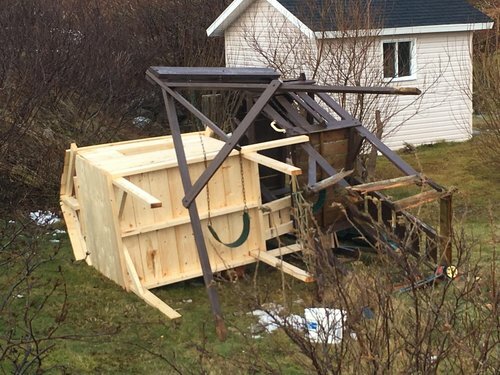 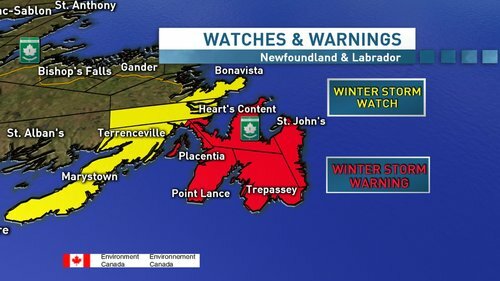 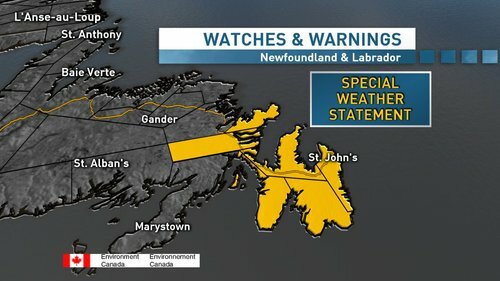 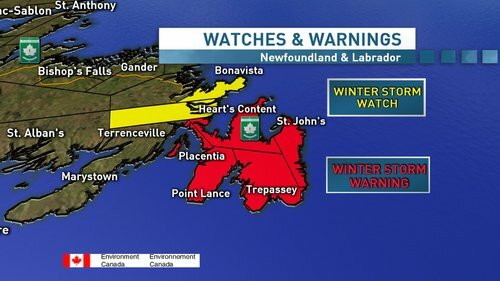 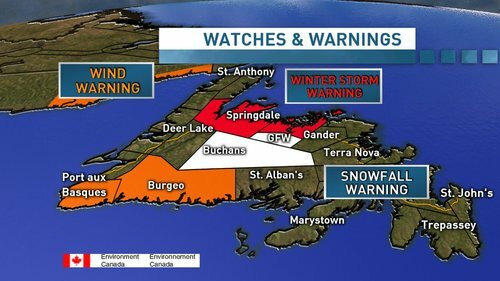 An update to the storm heading towards eastern Newfoundland. 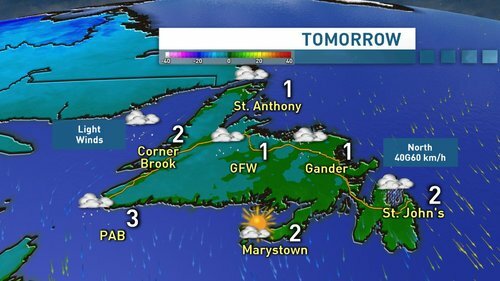 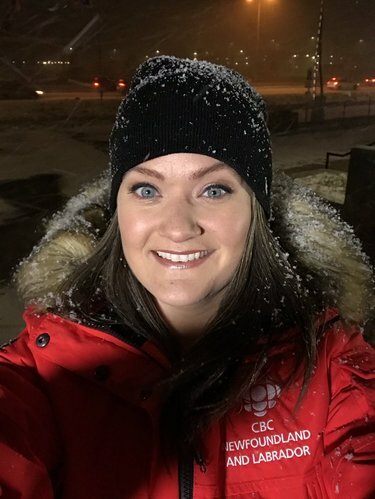 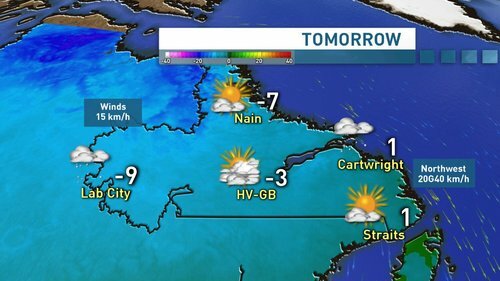 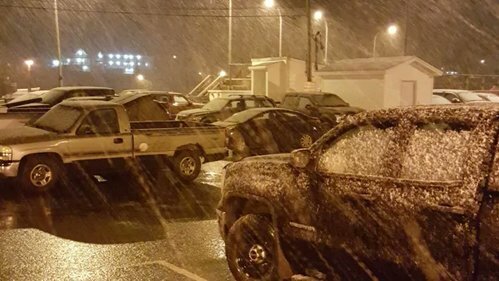 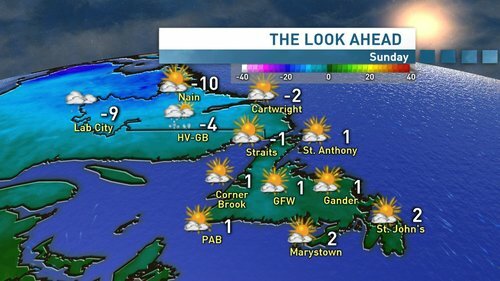 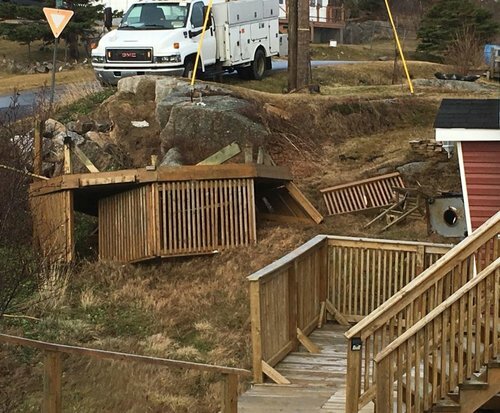 Follow @a_brauweiler for #nlwx updates, and get a full forecast on Here & Now at 6 NT! 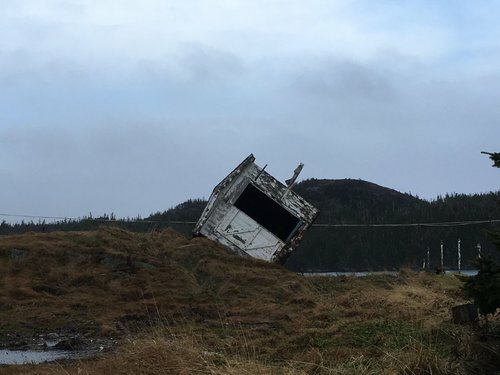 RCMP say road conditions on Route 70 near Victoria are extremely slippery. 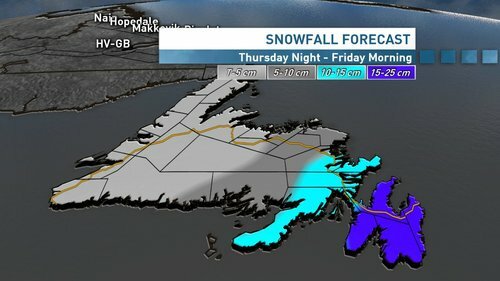 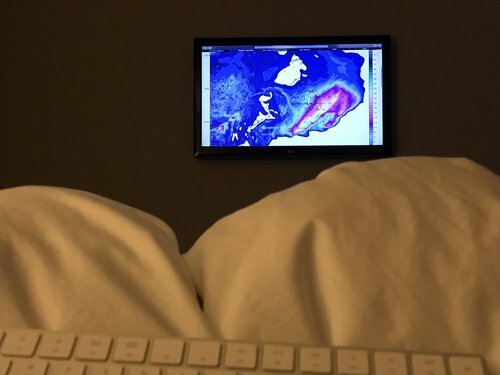 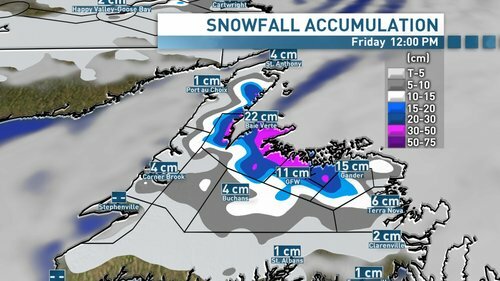 We've got our Storm Centre up and running, tracking #nlschools closures and delays in central and western Newfoundland. 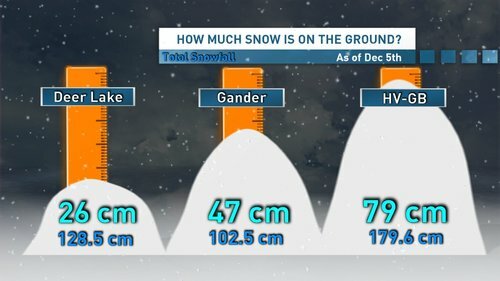 From the sunny Canary Islands, to snowy Gander. 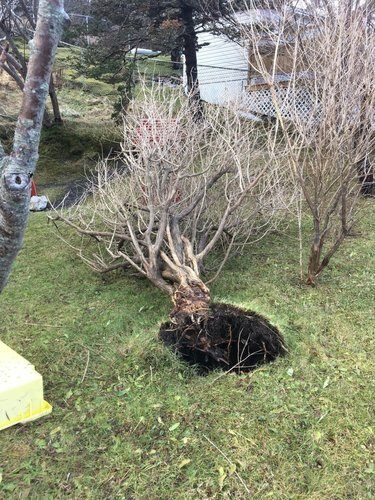 Bit different.